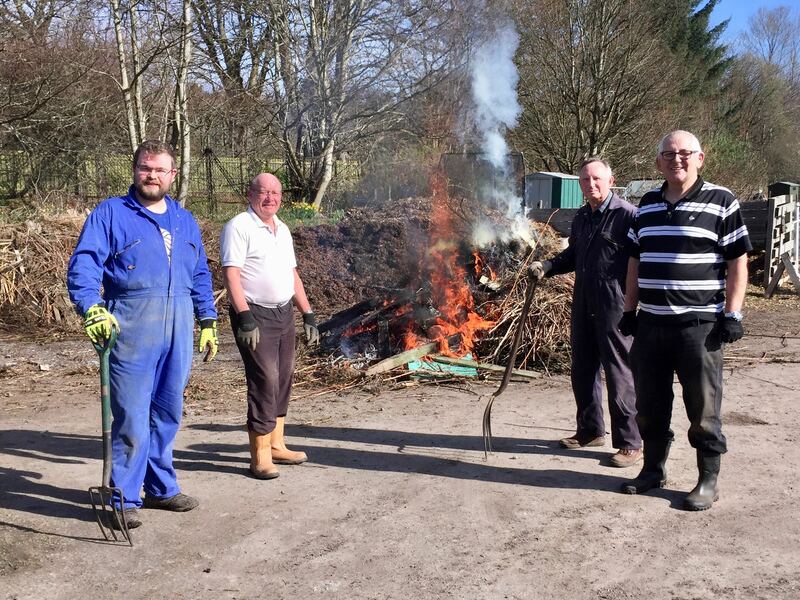 It was hot work indeed at today’s bonfire, but as always, at the end of the day, it was Plotters 1 (Won) Rubbish 0 (Gone). There is a joke in here somewhere, but I am still too tired to work it out! Suggestions on a postcard please. Apologies to all those who missed out on the photo.